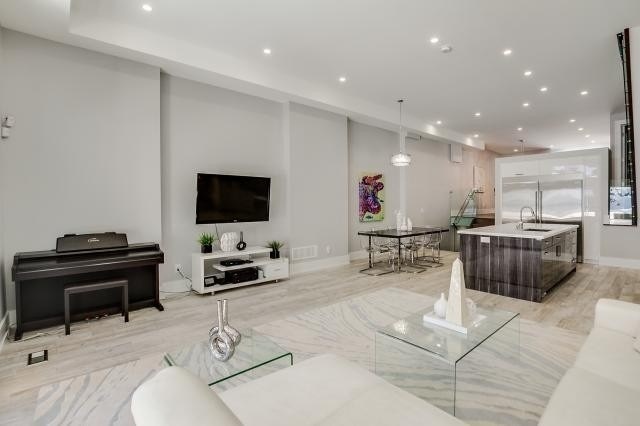 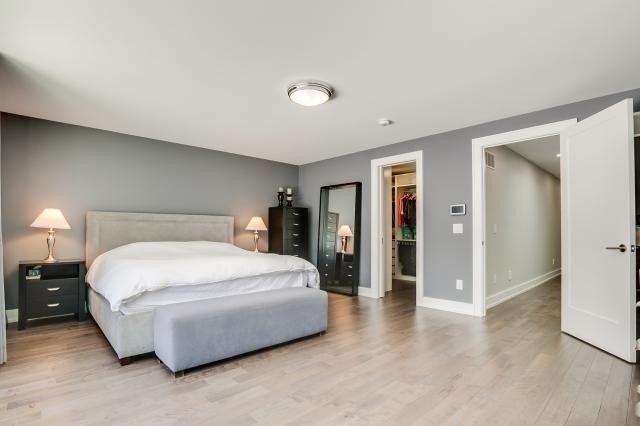 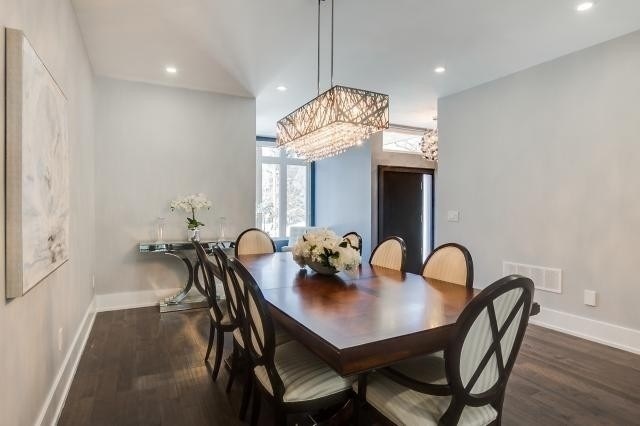 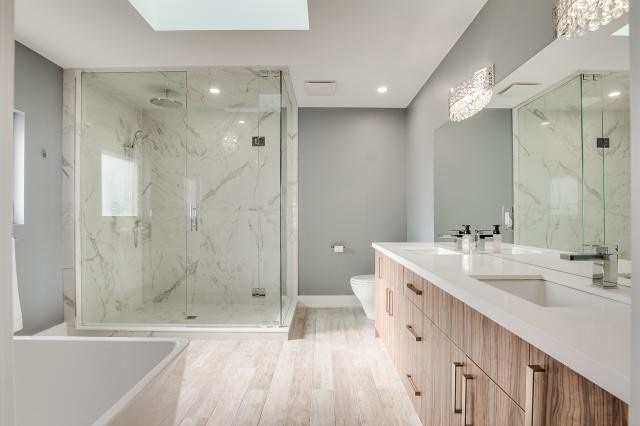 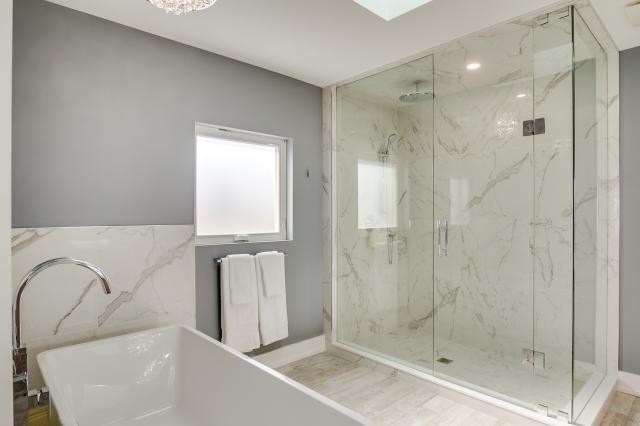 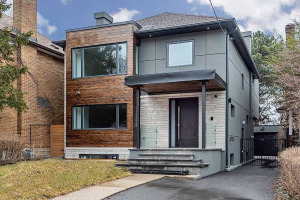 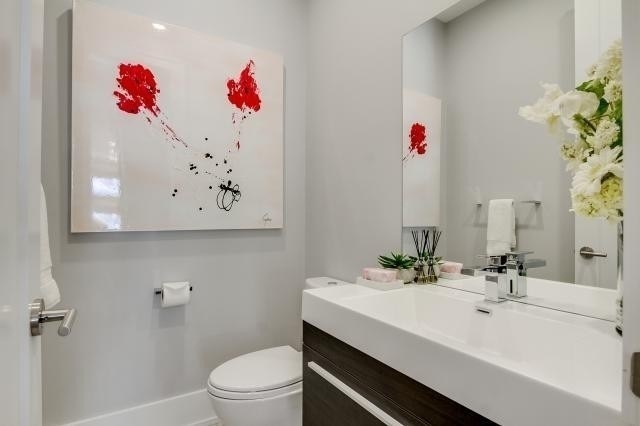 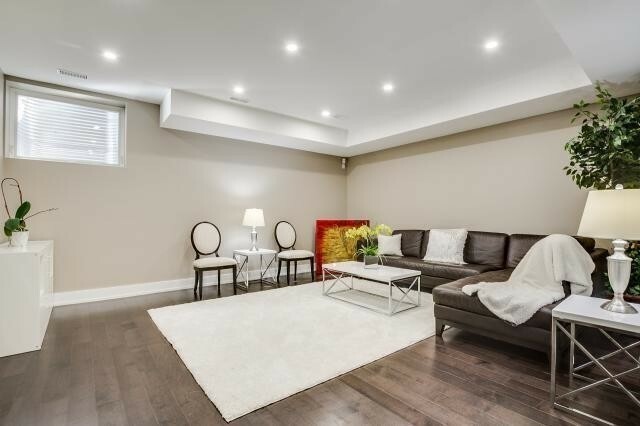 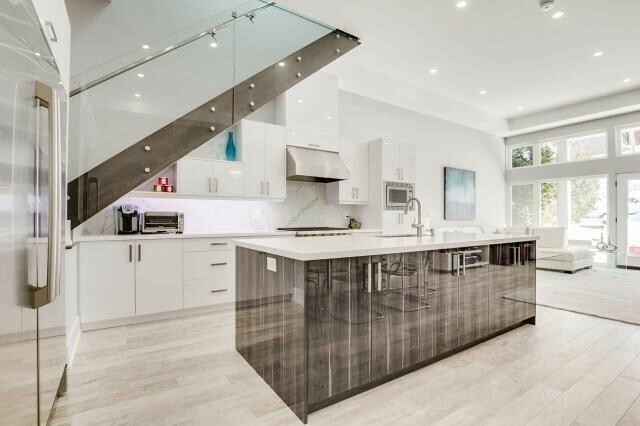 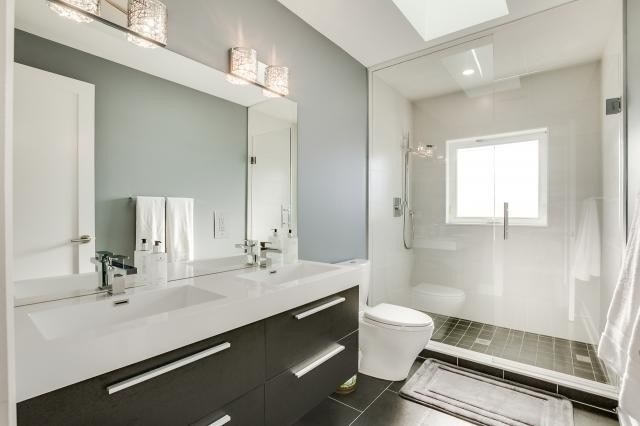 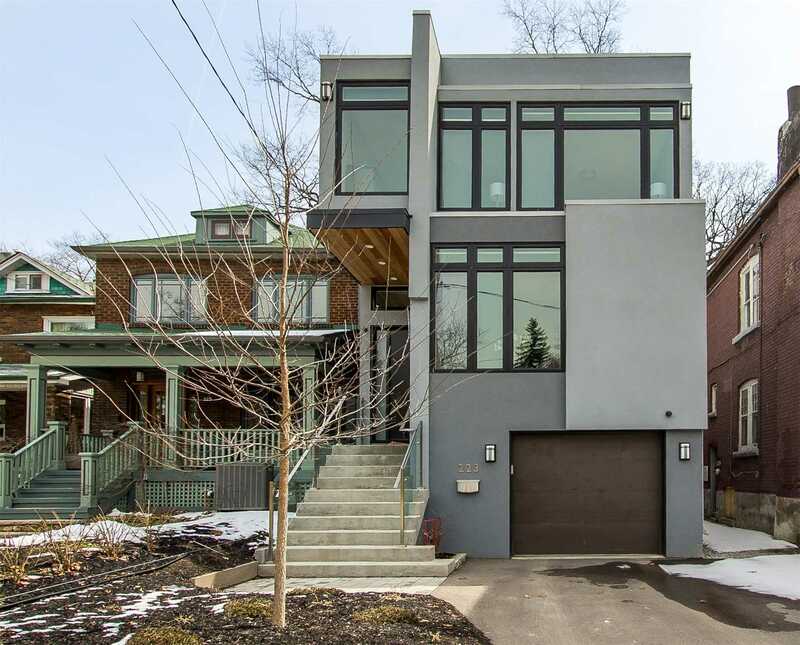 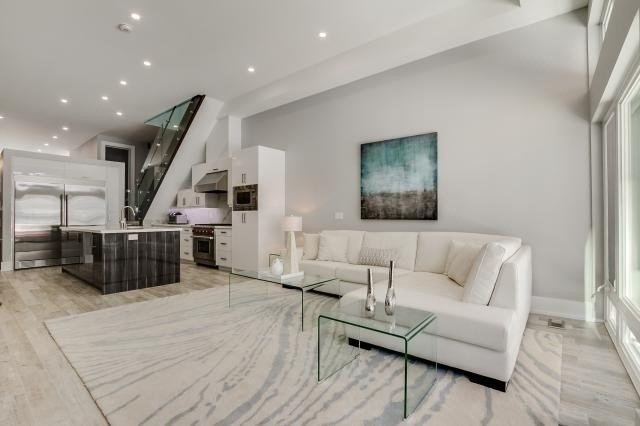 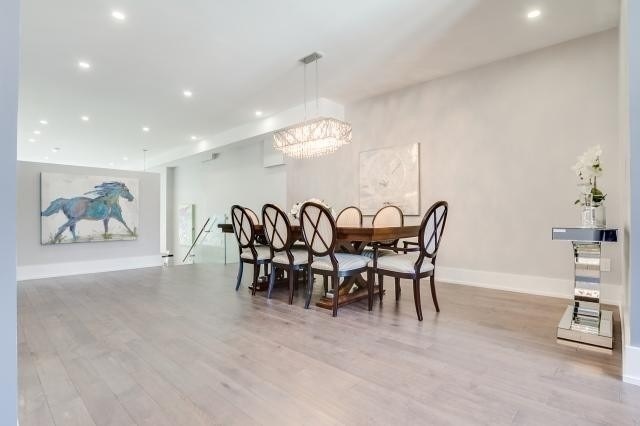 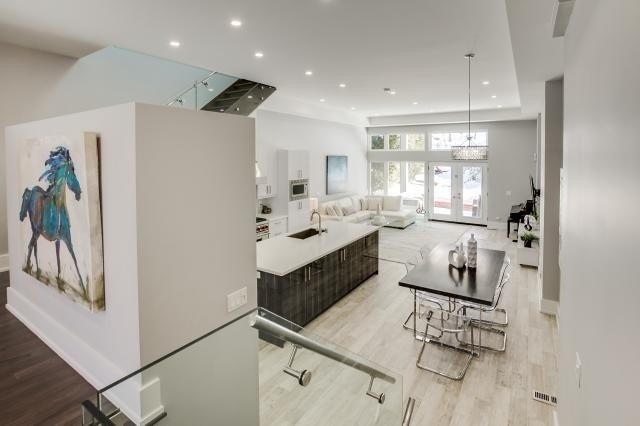 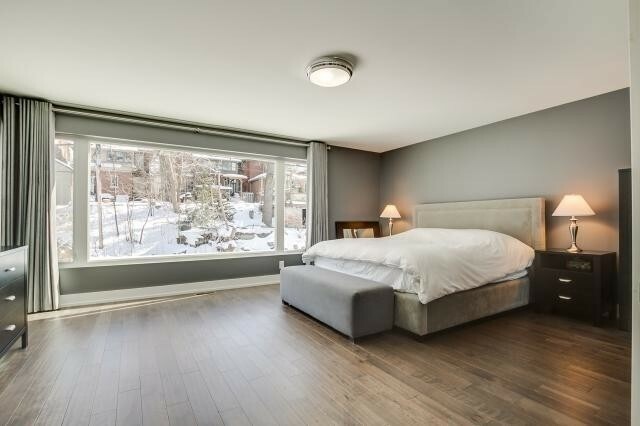 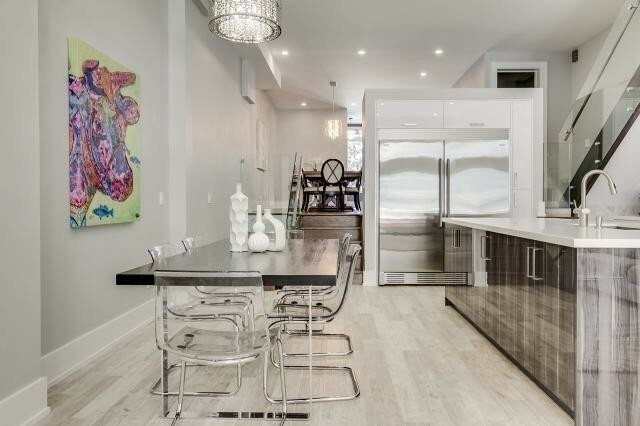 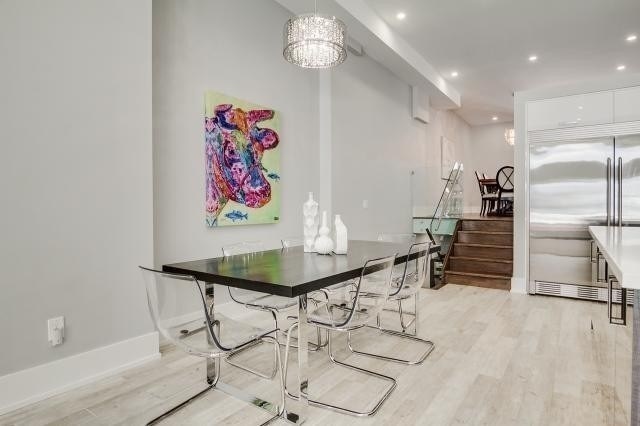 Stunning Contemporary Custom Built Home In High Park.This 3,300 Sqft Home Features Open Concept Design W/13Ft Ceilings,3 Skylights,Massive Windows,Hwd & Porcelain Flrs,Ample Closet Space,Security Sys. 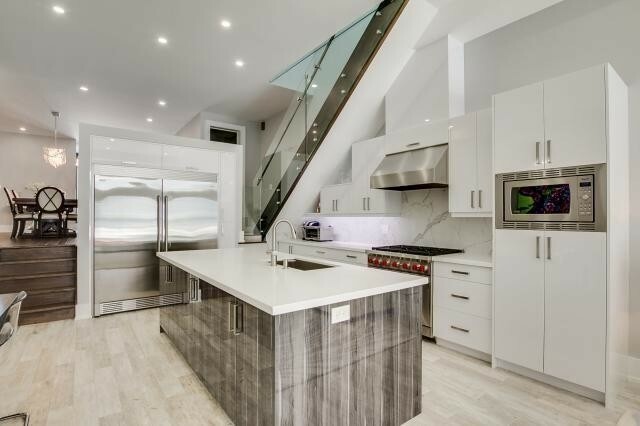 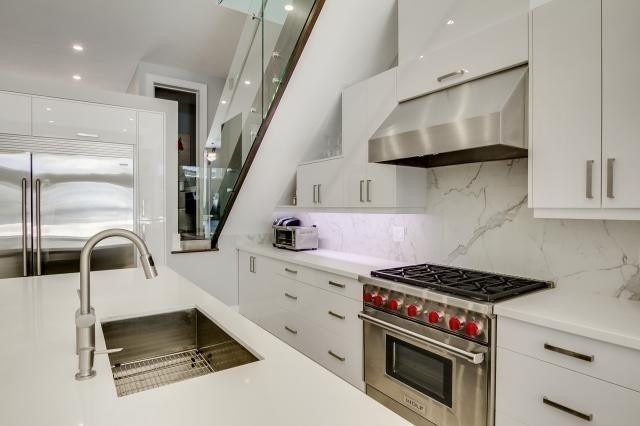 & Cameras.The Spectacular Chef's Kitchen Boasts Quartz Counters, 9Ft Island & All St.St Appl. 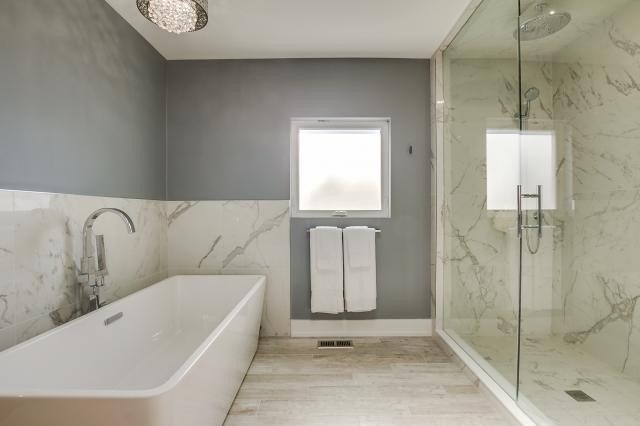 Including 6 Burner Wolf Range.Opulent Master Retreat W/5Pc Ensuite Including Soaker Tub & W/I Closet.Open Concept Rec Rm In Bsmt W/3 Pc Bath,Bdrm & Access To Garage.